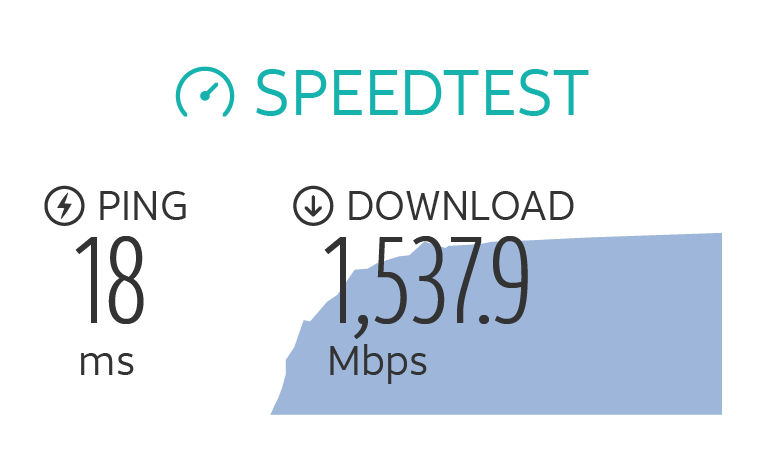 marginally faster than the company’s existing 4G network. than happy if the upload number was a quarter of that. that the wait isn’t too long. pay for unlimited 5G service for your home?